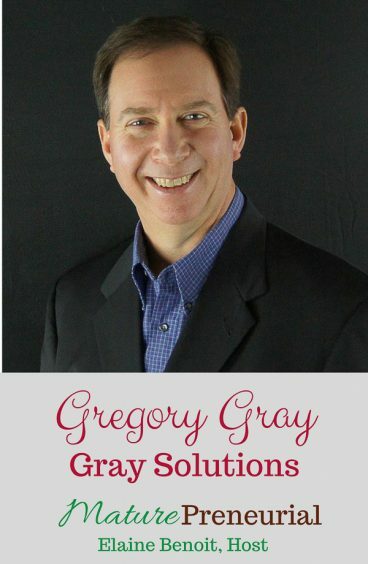 Gregory Gray is a leadership and business consultant who founded his company, Gray Solutions, in 2010. 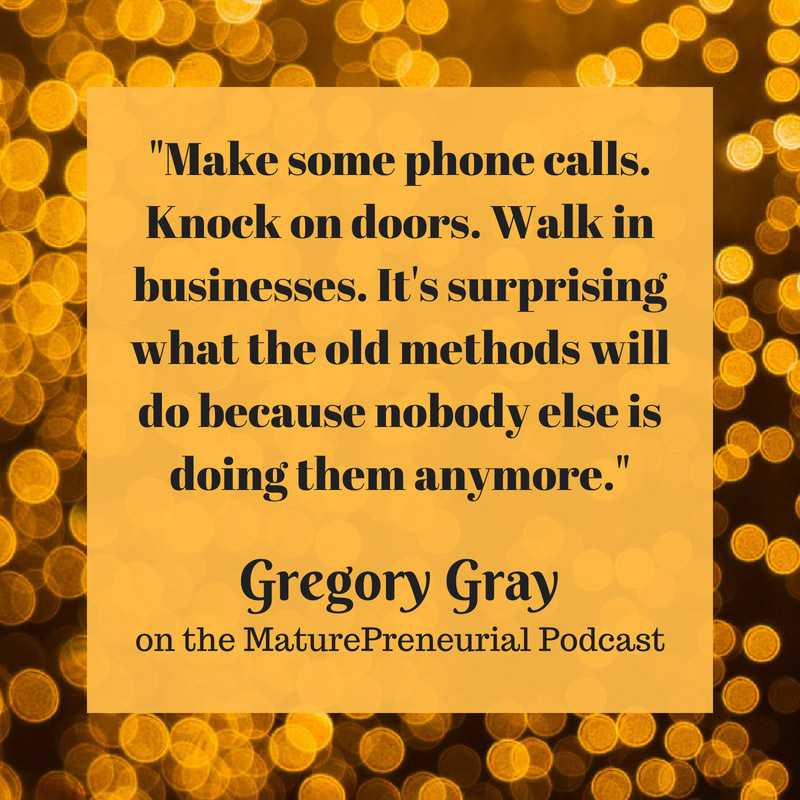 Gregory’s business is built around helping people find their purpose and joy in life and in their businesses. 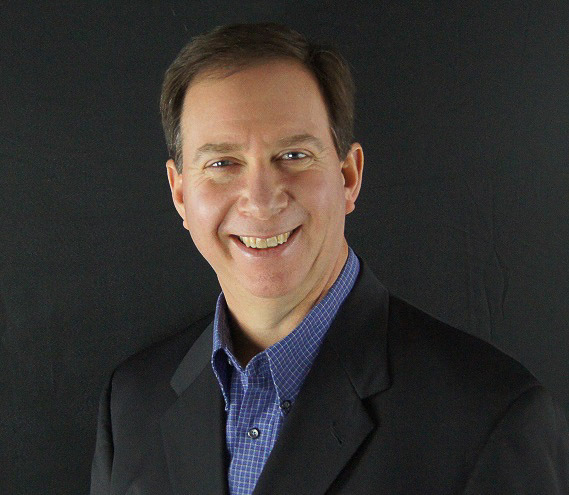 Whether they desire freedom of time and money or whether an exit strategy is the best option, he and his team can assist. 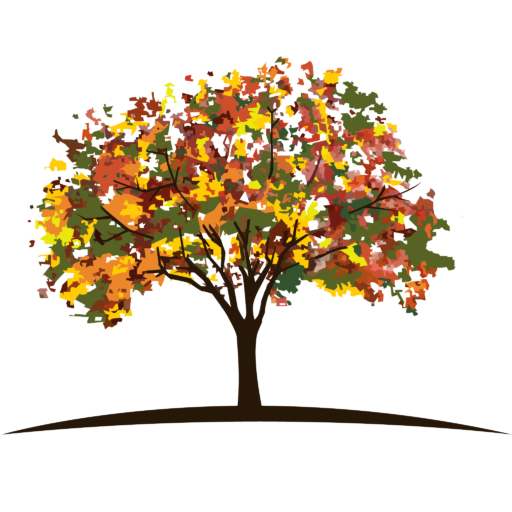 They offer life and business coaching, along with courses, programs and workshops specifically designed to effect positive transformation so clients can realize their desired vision. Did they manufacture automotive parts? Tell me the story of the agency that you sold? How long did you have the agency? I wonder if it was because people thought you should do it and that you were good at it, but you weren’t passionate about it? Once you started your business, what is one of the most successful ideas you implemented for it? When you left your corporate job, what gave you the courage to do it, or was it the pressure of the thirty days? Is there anything that catapulted you to the next level of your business? Is there anything you wish you had known before you started your venture? How long do you think it took you to make the transition? Once you started your venture, did you come up against any resistance from family or friends and what did you do to overcome it, if you did?